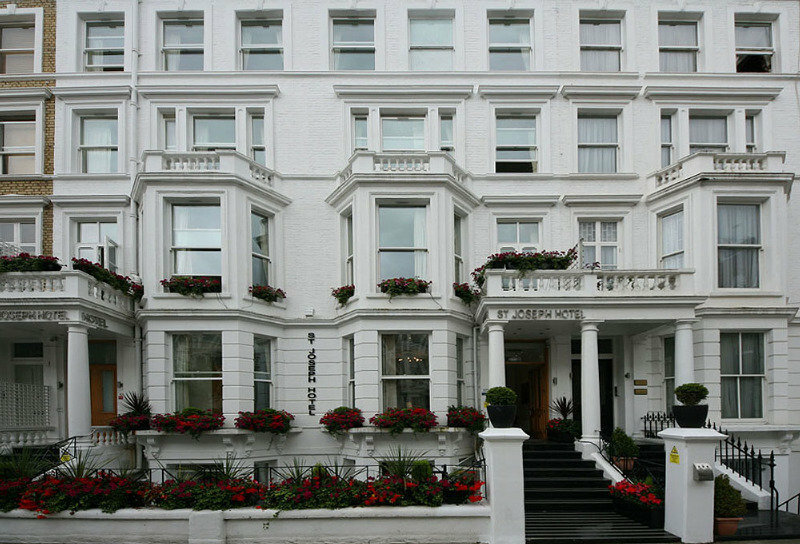 The hotel is located in Bayswater only 5 minutes walking distance from Hyde Park, 5 km from Buckingham Palace and 6 km from the Parliament of the United Kingdom. Facilities and services include a 24 hrs reception, restaurant bar, elevator, safe box at.. 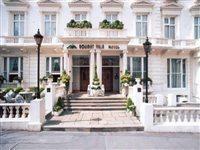 Recently refurbished, this hotel is a beautiful London hotel with all the facilities the discerning business traveller or tourist would require. 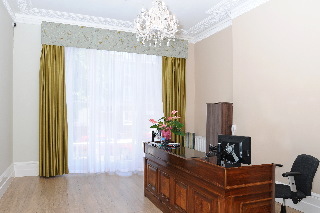 All rooms are accessible from the main reception. 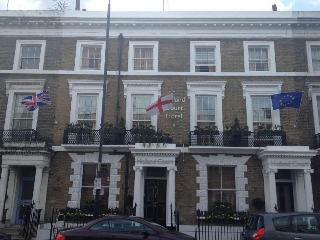 Situated on Holland Road, the Earls Court and Olympia Exhibition..
Modern, comfortable residence "Hooper". In the centre of London. In the house: lift. Shop 300 m, supermarket 350 m, restaurant, bar 100 m, bus stop "Mansell Street" 300 m, railway station "Tower Gateway DLR" 600 m, underground.. 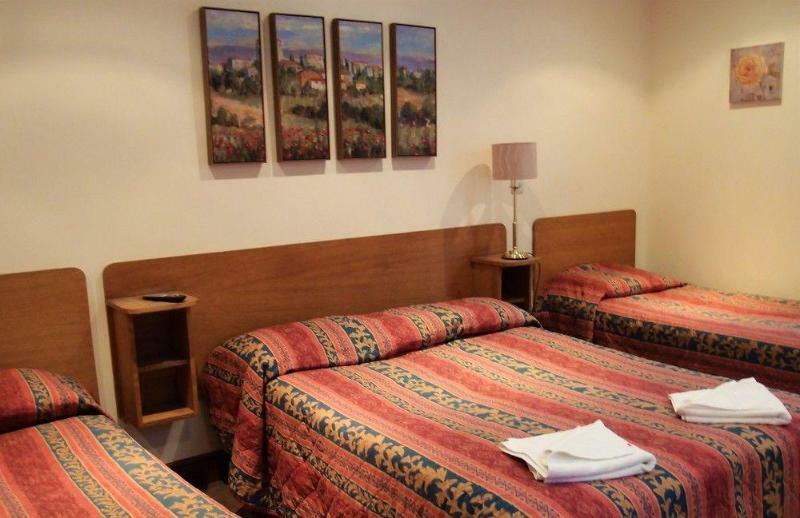 The Hotel 65 is a very pleasant hotel situated in the busy London Borough of Hammersmith, offering easy access to all of the major tourist attractions by public transport. King Street, just ten minutes walk away, offers good scope for shopping and there.. The story plays out every day in the vibrant, bustling streets surrounding the Hotel Indigo , where a love of street food, coffee and a spirit of entrepreneurial flair is clear to see.This is a story of the establishment and the underdogs; of finance.. The establishment is ideally located within walking distance of Earls Court tube station and attractions such as the Earls Court Exhibition Centre, Natural History Museum, Victoria and Albert Museum, Stamford Bridge Stadium and many more. A variety of.. 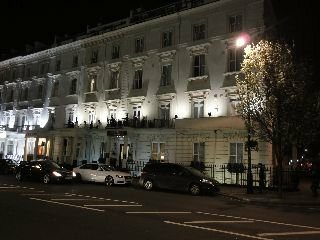 This popular hotel, built in 1800 and housed in a traditional Victorian building, is located in the centre of the city, very close to Piccadilly Circus, the London Eye, Buckingham Palace and the famous Big Ben and other touristic sites of cultural and..
All rooms are equipped with ensuite bathroom with shower and heating. The establishment also offers complimentary Wi-Fi, and breakfast room. No lift available.